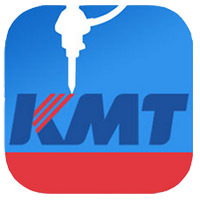 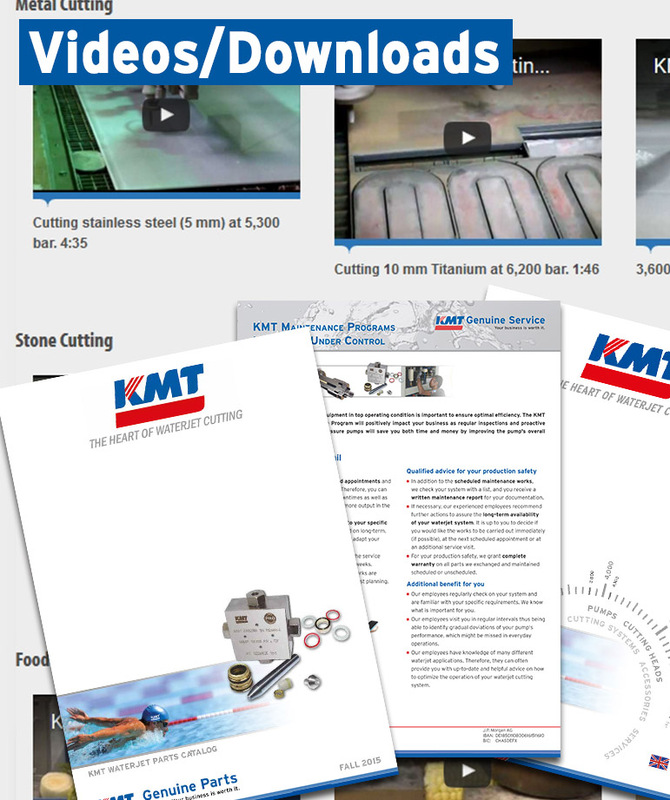 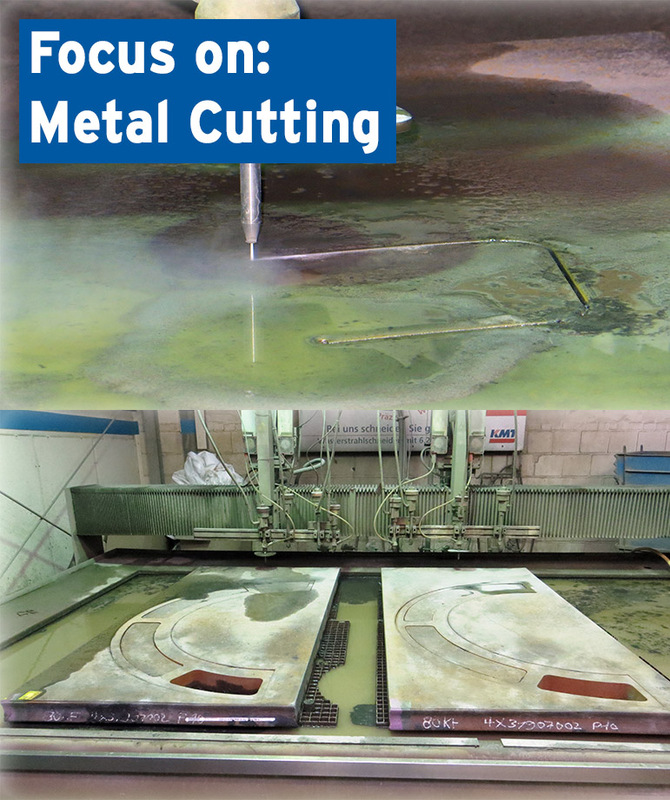 With the introduction of the 6,200 bar-PRO technology, KMT Waterjet Systems has been exceeding the limits of conventional water cutting applications: the cutting speeds were increased by up to 50% and even above, which finally led into significantly higher production output. 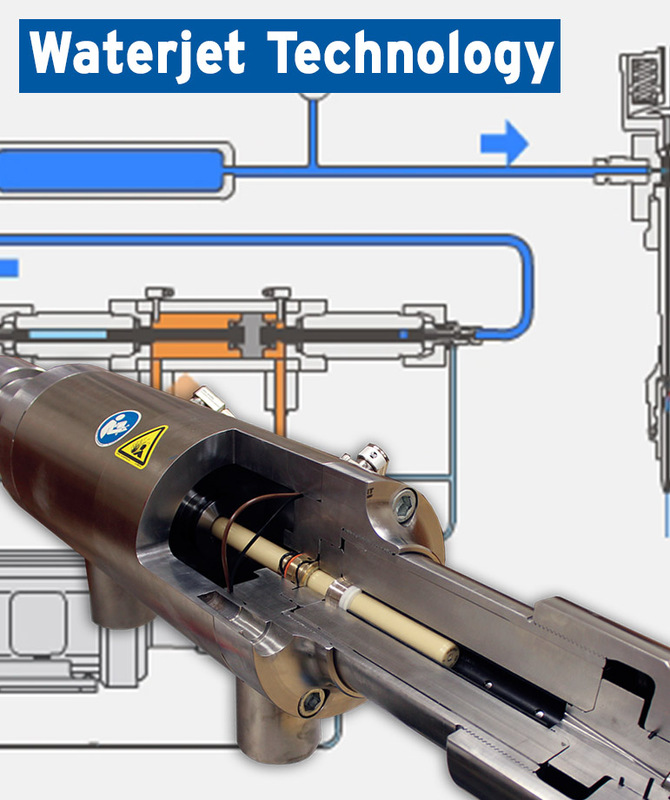 Meanwhile the PRO technology is in use in several hundred system installations within the high production environment. 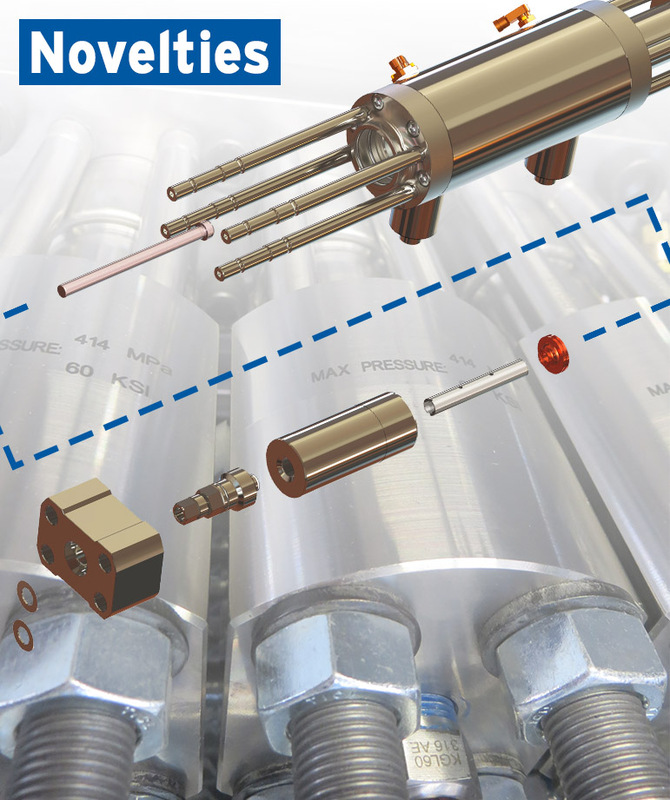 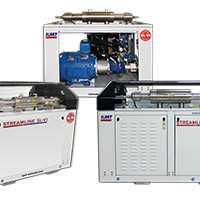 KMT’s new 6,200 bar pump called STREAMLINE PRO-III has accumulated all the field experience of the previous generations, resulting in a design which further increases production uptime by the integration of the new KMT Canister Seal. 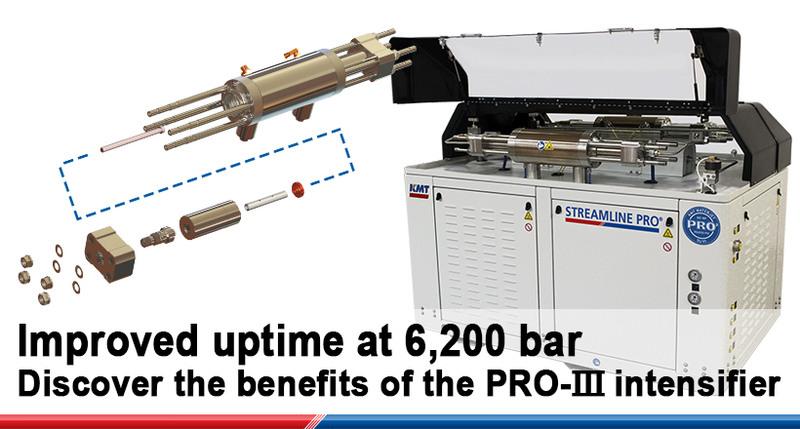 The PRO-III series represents the industry’s most powerful combination of horsepower and pressure ensuring reliable production.